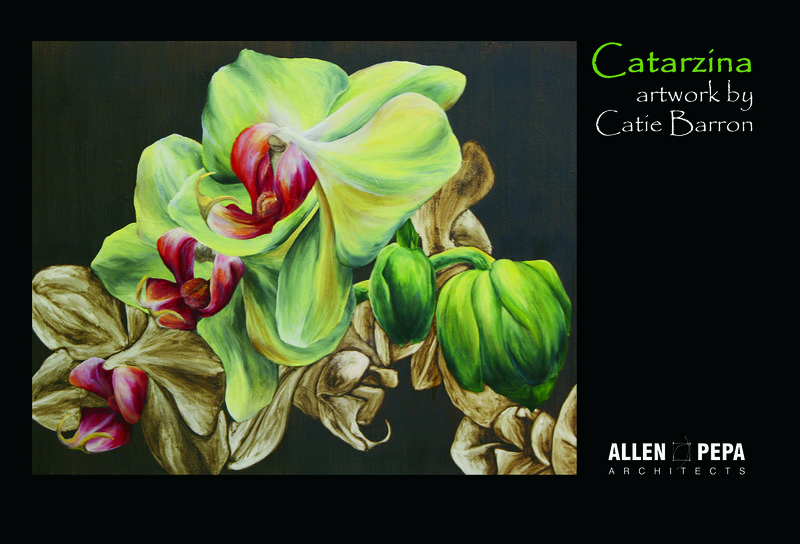 Catarzina – artwork by Catie Barron is announcing a solo exhibition featuring new and existing artwork. The opening event is being held at Allen+Pepa Architects, 121 W. Benton Street, Aurora, IL with an opening scheduled for Friday, May 10th from 5-9pm. The show runs through June 14, 2013. This entry was posted in Openings and Events and tagged art, Catie Barron, Chicago, painting. Bookmark the permalink.